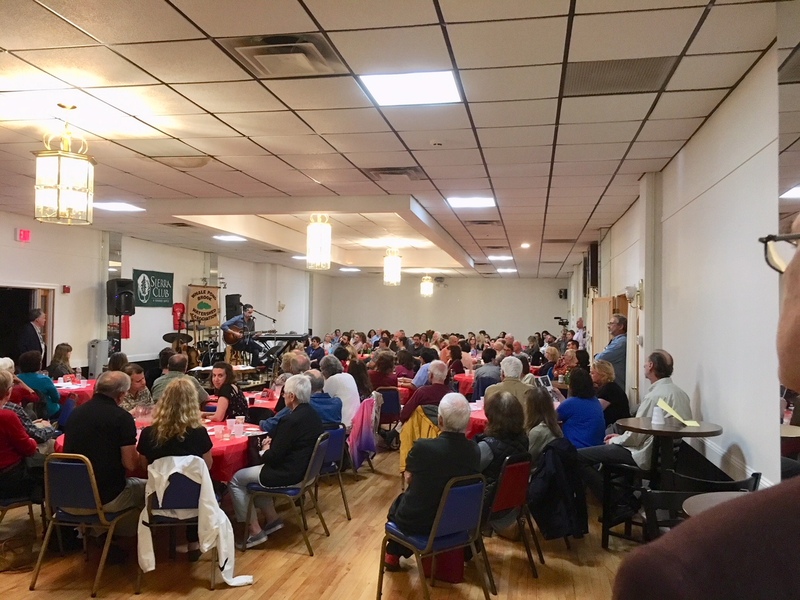 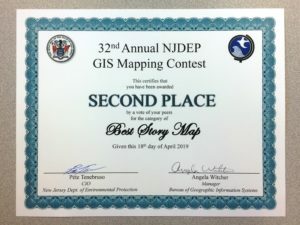 April 18, 2019 was the annual NJ DEP Mapping Contest (it’s the biggest mapping/geography contest in NJ). 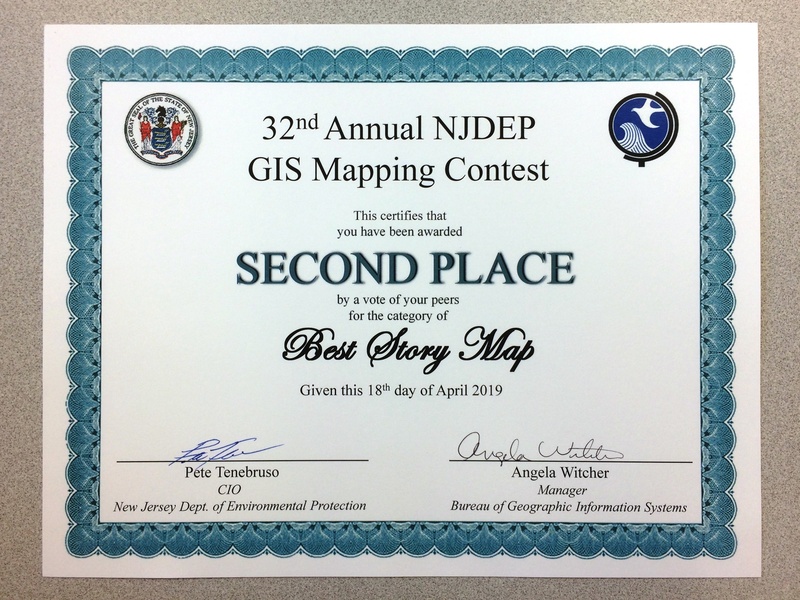 The Whale Pond Brook Watershed Story Map came in 2nd Place within the Story Map category. 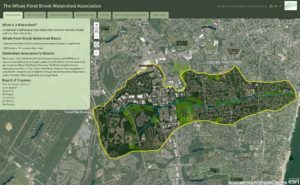 We are very proud of Michael Davenport for this accomplishment.